After downloading and installing the PhaseCODE software, when the program is started for the first time, a user is prompted to fill out the registration form. After completing the online registration, the software will run in the trial mode for 15 days. There is no difference between the trial and the licensed versions of the PhaseCODE, except that the running session of the trial version is limited to 24 hours before the application terminates. If you would like to extend the initial trial period of 15 days, please contact Galeb Optics to request a time extension. 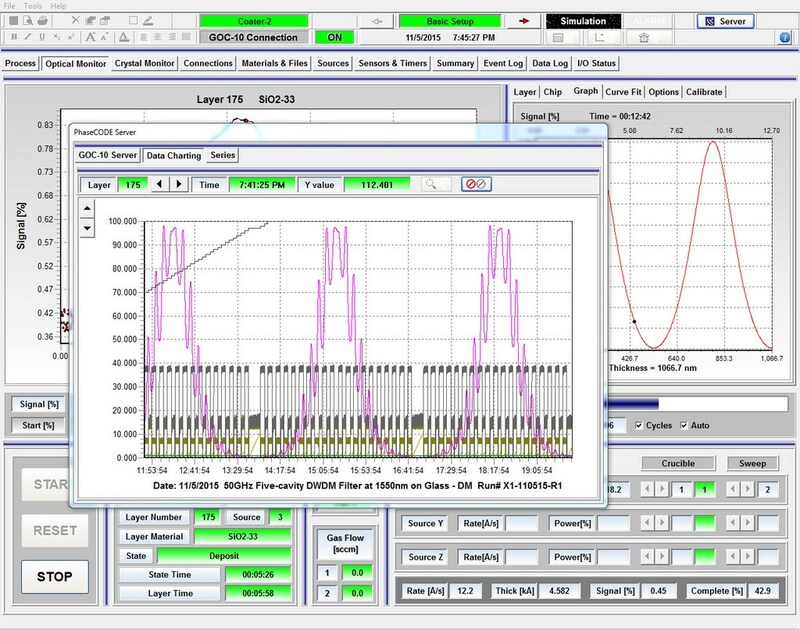 The PhaseCODE OPC Server enables communication between the PhaseCODE application installed on the client computers on the network, and the PhaseCODE application installed on the host computer that belongs to the coating machine. 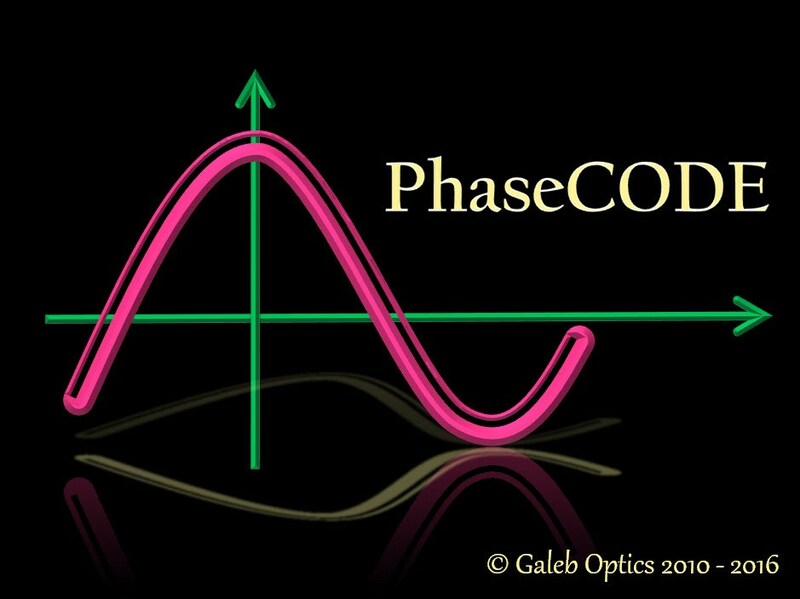 If the computer on which the PhaseCODE software is installed is remotely connected to the PhaseCODE Server that resides on the computer connected to the GOC-10 controller, the PhaseCODE Deposition Monitor becomes a client application that remotely monitors and communicates with the GOC-10. Copyright © 2016 GalebOptics. All Rights Reserved.